he Mixed Martial Arts have become increasing popular over the past few years. Brazilian Jiu-Jitsu has become the foundation of competing in the MMA. In this unique program, Master Marcus Vinicius Di Lucia demonstrates the skills you need to master to become proficient as a competitive fighter. Among the topics covered are: striking, clinching, takedowns, ground and pound, and the guard position. 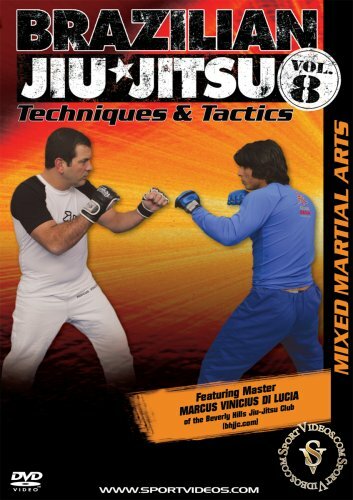 This DVD is an essential resource for any martial artist seeking to improve their fighting skills.